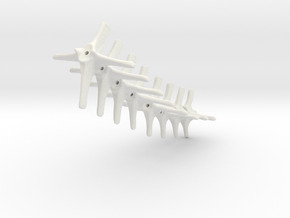 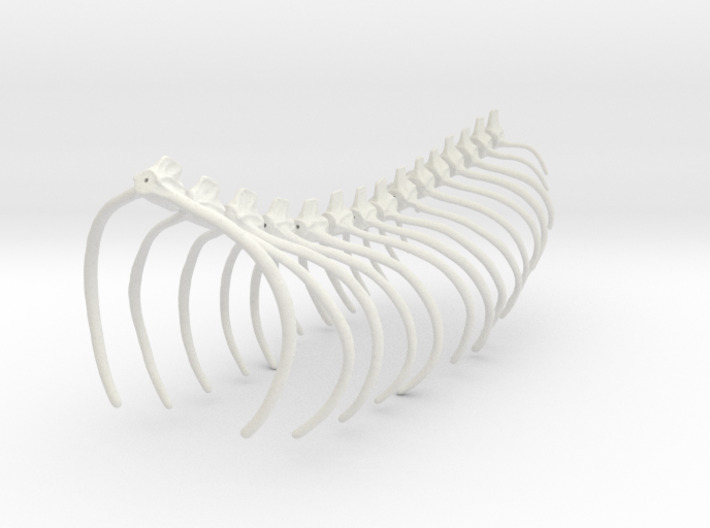 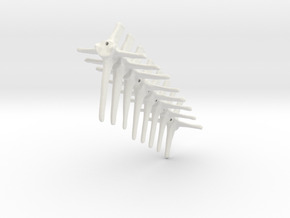 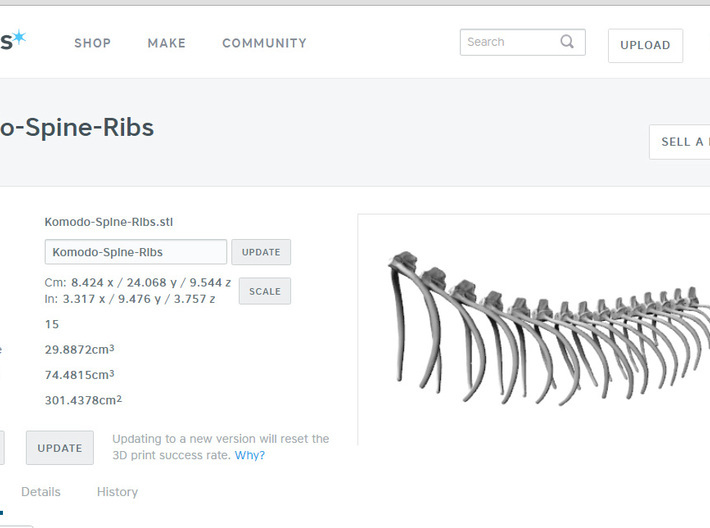 This is the Spine Rib Cage part for mi Komodo Dragon Skeleton Kit,(Varanus komodoensis). 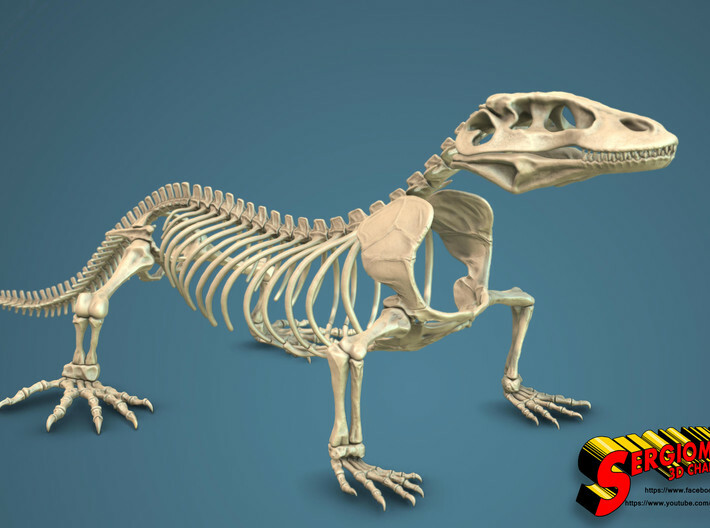 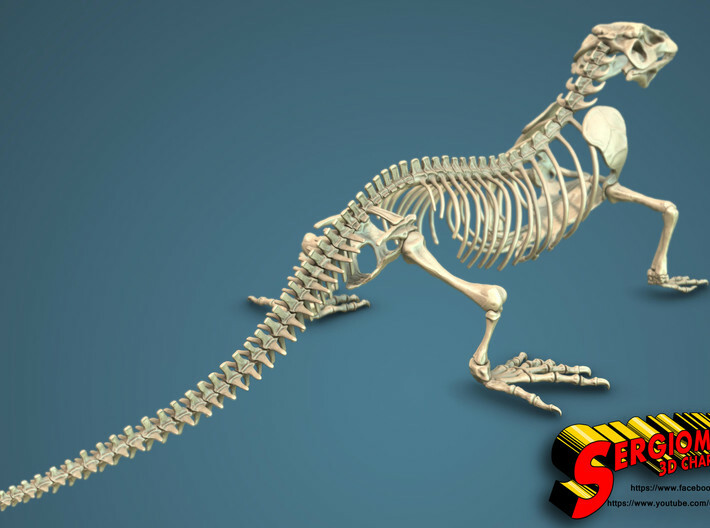 This higly detailed and accurate Skeleton model is ideal for educative purposes, and/or other areas. 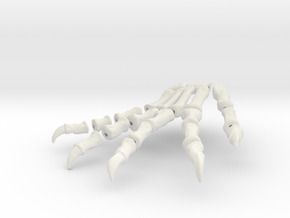 The total Length of the skeleton model with all the parts 3d Printed and assembled together is 609,6 millimeters,(60,96 Centimeters, or 2 Feets). 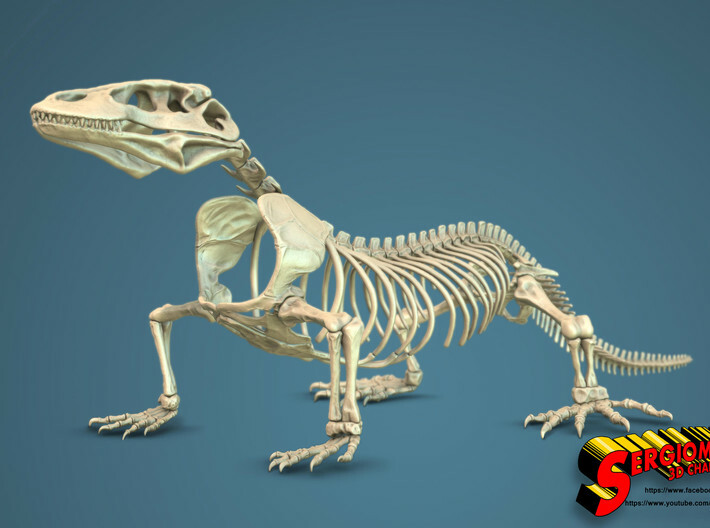 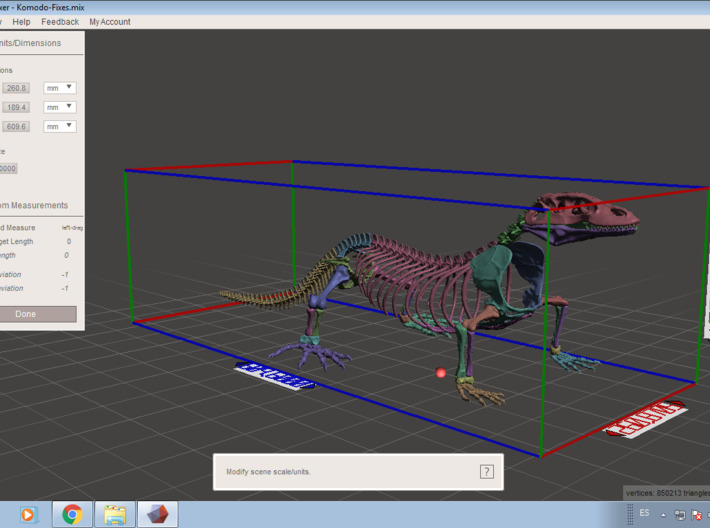 Komodo Dragons length is, in average from 2 to 3 meters.So,the scale of this model is 1:5. 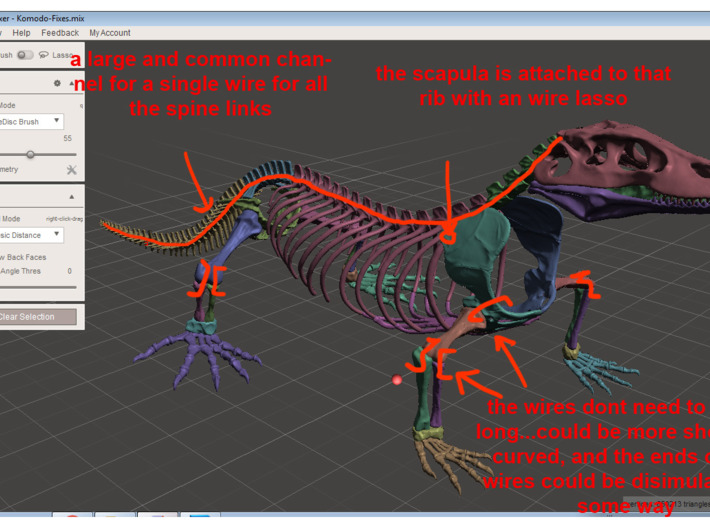 All the bones are prepared and modeled with an internal channel to able to assemble the bones in place introducing an metallic wire on it,(diameter of the channel 2 millimeters).